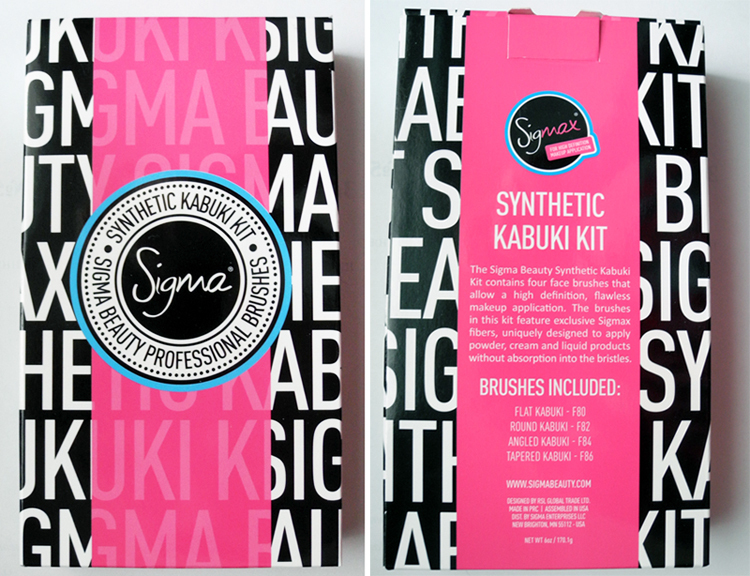 Today I want to tell you about the Sigma Beauty Synthetic Kabuki Kit. 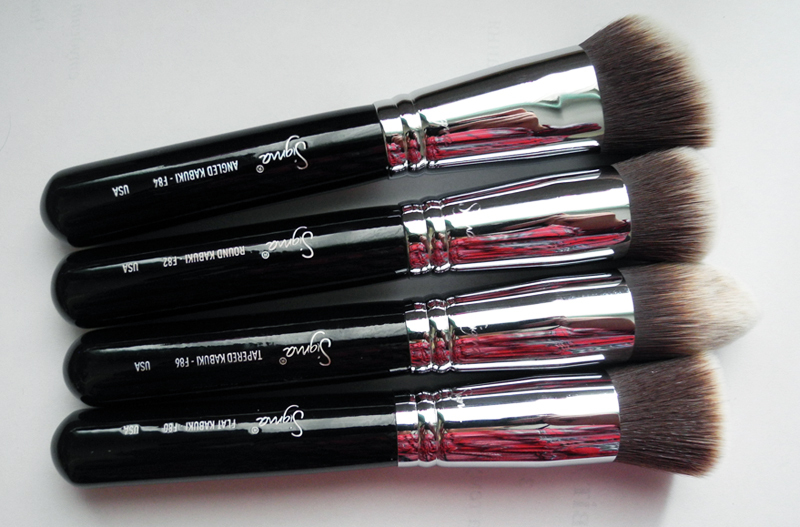 It comes in a pretty packaging and all brushes are also packed individually inside. F80 – Flat Kabuki: Application of liquid or cream products to flat areas of the face such as the forehead and cheeks. 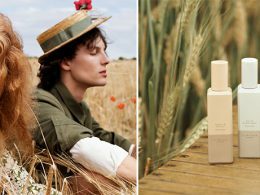 F82 – Round Kabuki: Blend mineral products onto the skin. 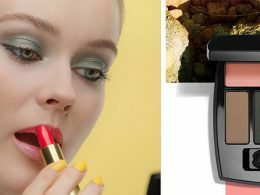 F84 – Angled Kabuki: Buff cream blush or bronzer onto the skin. F86 – Tapered Kabuki: Apply cream and liquid foundations onto the harder to reach contours of the face. Each brush retails for $16 but you can get the set for $56 and save $8. Here is how the brushes look like. This is a flat brush with synthetic bristles which makes a foundation application flawless! 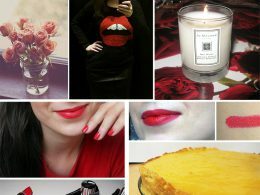 It is very soft and not very dense so doesn’t hurt the skin and also allows you to built up the shade. Also I find that it saves a lot of time. This is a prefect brush and I would totally recommend it! I am now a convert. This is a round kabuki with denser (than the flat kabuki) synthetic bristles. I find that while the flat kabuki can give you a rather sheer coverage, this one is perfect for foundations with a higher coverage but it also works great with tinted moistirisers. 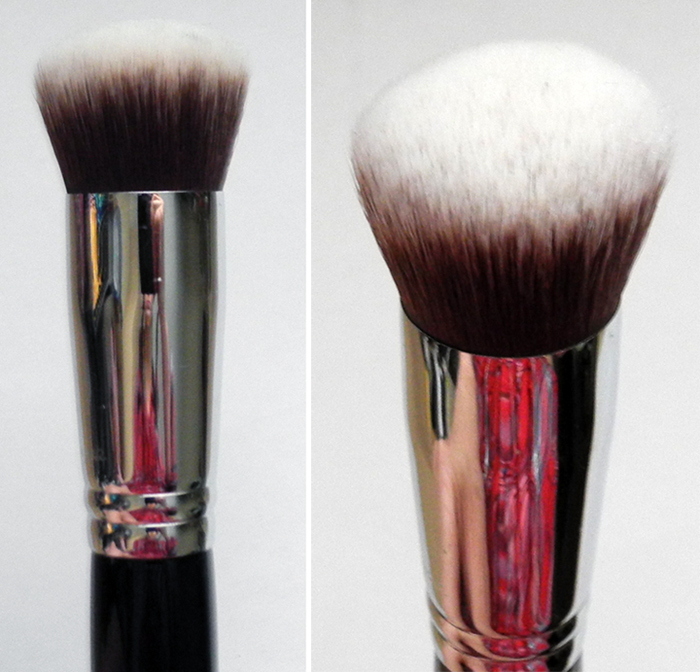 This brush is also smaller than the flat kabuki so you can get a more precise application. 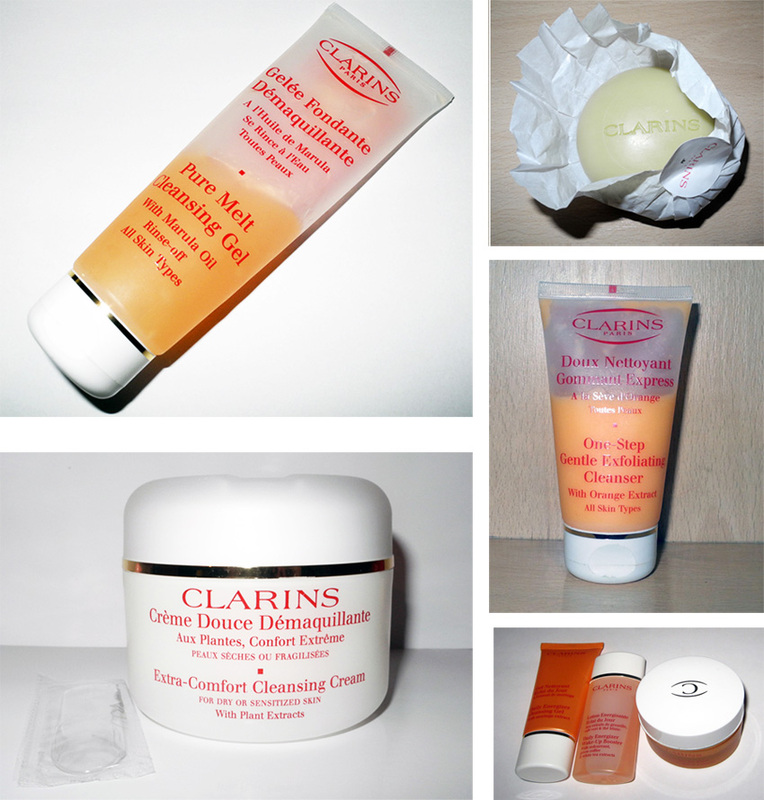 Sigma recommends it for mineral products but I haven’t tried it as I don’t use mineral cosmetics. 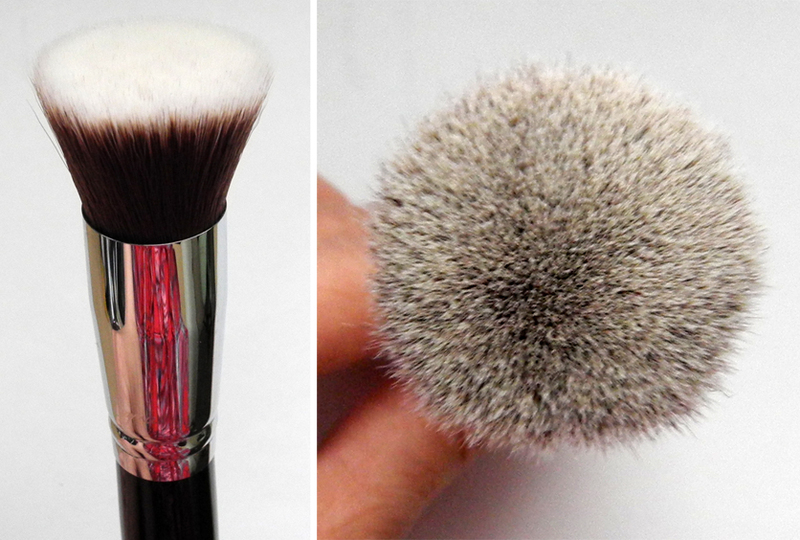 This is a brilliant dense tapered brush which works great for applying cream bronzer, blush or even highlighter. I love using this brush for contouring with cream products. 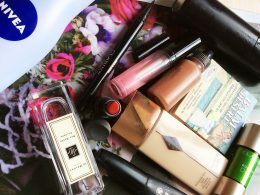 You can also use it for a precise foundation application as Sigma recommends. 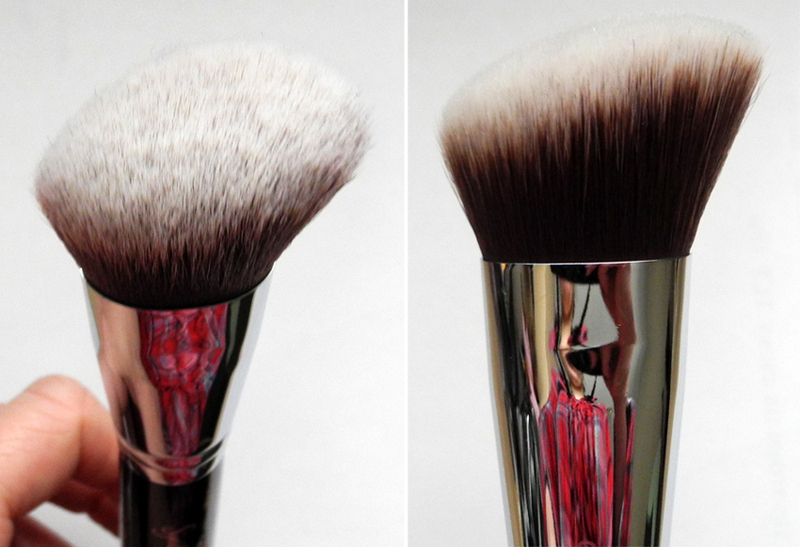 This is an angled kabuki brush, which should be used for cream bronzers and blushers and it does work great for blending them and buffing into the skin so that the products stay on for a longer time. 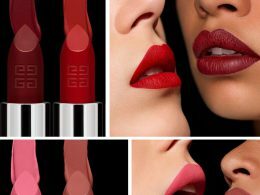 I actually think this is an amazing kit to have and a great addition to any make-up artist’s kit. 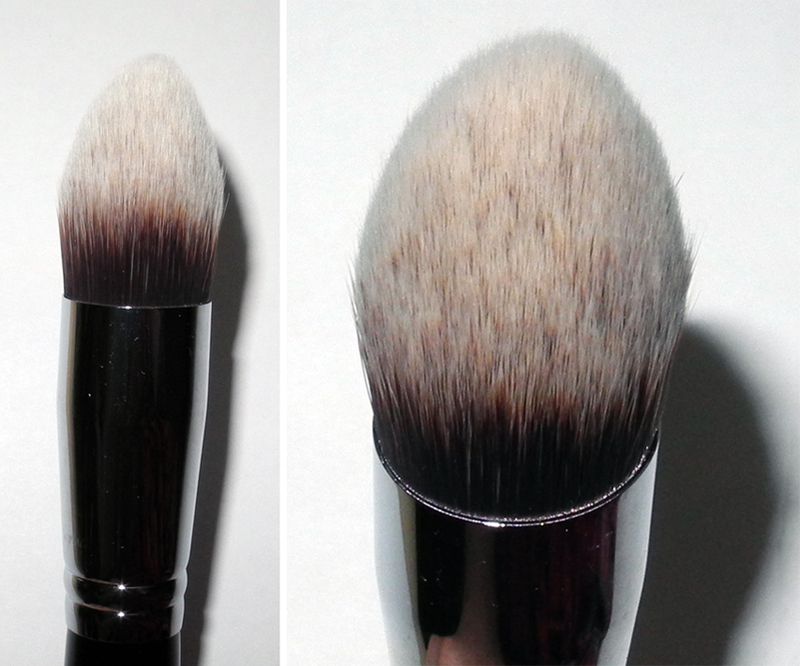 If you can get only one brush – I’d probably recommend a flat or round kabuki brush. The only thing that I did not like is that it takes some time to clean the brushes properly. But I experience that with a lot of synthetic brushes. You can buy the brushes from Sigma’s website. 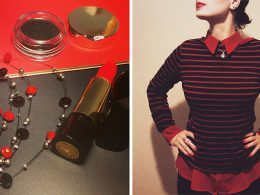 f82 is my favorite brush for liquid foundation. Absolutely the best brush! I have every Sigmax brush and love them all! 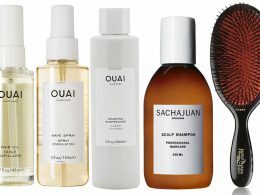 I would recommend ShiKai pump soaps or Becca Brush soap (if you can find it) to clean these brushes. Don’t use anything that foams excessively or else you will be rinsing out the foam for a LONG time. Thanks for the tips, Suselew!